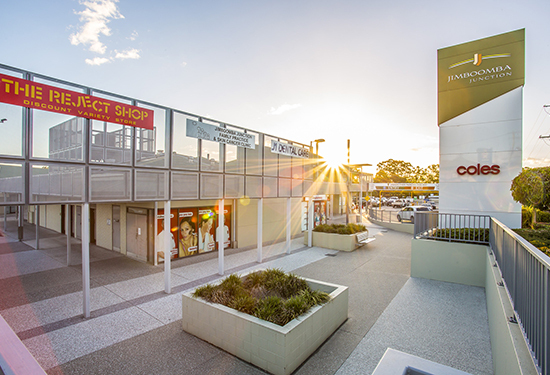 Sentinel Property Group has sold Jimboomba Junction Shopping Centre. Sentinel Property Group is continuing to cash in on the demand for strongly performing neighbourhood shopping centres, selling a pair of centres for a combined $31.6 million. In its latest deal, Brisbane-based Sentinel settled the sale of a Coles-anchored shopping centre at Narromine, near Dubbo in central New South Wales, to a local private investor for $4.18 million. The group also recently sold another Coles-anchored neighbourhood centre, the Jimboomba Junction Shopping Centre in Logan City, midway between Brisbane and the Gold Coast in Queensland, for $27.48 million. Sentinel managing director Warren Ebert says neighbourhood-style shopping centres in regional locations have been a key focus of Sentinel’s growth strategy in recent years. “We identified this asset class at a time when it was unloved by others but it is now very much back in favour and attracting increased attention from investors,” he says. “Our shopping centres in these locations are well positioned to service the large surrounding rural trade areas and are underpinned by the security of long-term leases to major supermarket tenants. Queensland’s Jimboomba Junction Shopping Centre sold for $27.48 million. The Jimboomba centre was acquired by Sentinel, which has a national property portfolio worth more than $1 billion, in September 2014 for $20 million. The property consists of five separate buildings at 665–687 Cusack Lane, Jimboomba, with a total net lettable area of 5949sqm and 281 carparks. Tenants include Coles, The Reject Shop, Amcal, Caltex, Red Rooster, Brumby’s Bakery and Zarraffas Coffee, plus 13 specialty retailers and professional suites. The fully-leased Kierath’s Shopping Square at 76 Dandaloo St, Narromine, features a 2141sqm Coles Supermarket on a long-term lease, as well as a Liquorland, six specialty tenancies and an ATM. 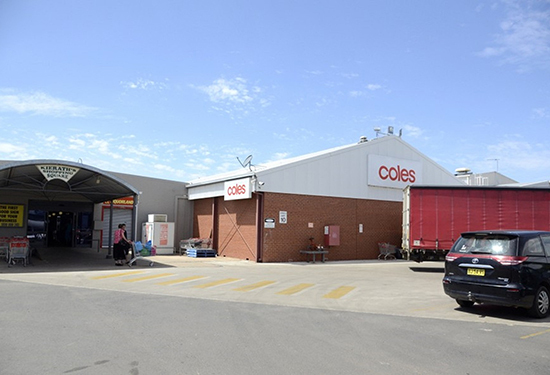 Sentinel offloaded a Coles-anchored shopping centre at Narromine for $4.18 million. Sentinel acquired the centre in 2015 as part of three regional NSW shopping centres in Bathurst, Narromine and Wellington purchased in one line from Charter Hall Retail REIT. With the latest deals, Sentinel has now sold eight of its properties in the last two years, with a number of other potential sales also pending. The retail sales also follow closely on the heels of Sentinel’s sale of an industrial property at Richlands, in Brisbane, for $15.75 million. However, Ebert says Sentinel remains an active buyer in the market for properties aligned with its investment criteria and is currently investigating a number of potential new acquisitions in the retail, industrial and office sectors nationally. “There is a time to buy and a time to sell and we will continue to review all opportunities to deliver attractive capital growth to our investors,” Ebert says.